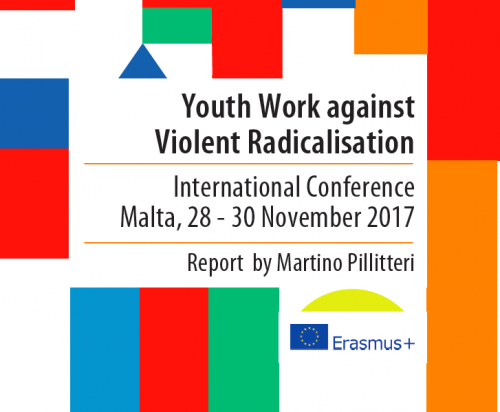 In November 2017, four SALTO Resource Centres together with National Agencies of Erasmus + YiA organised an international onference gathering practitioners, policy-makers and researchers active in the field of prevention of violent radicalisation. The aim of the conference was to raise awareness about the role of youth work against violent radicalisation. 5) To explore support measures of Erasmus + Youth Chapter and other programmes for youth NGOs working on the theme of the conference. 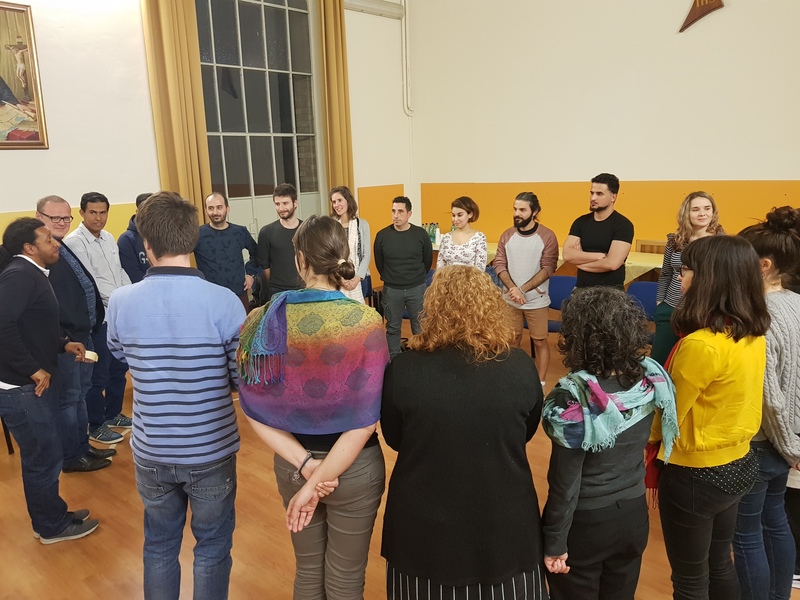 The training was lasting 4 days and helt in a symbolic place in Italy as Macerata (4-8 March 2019). 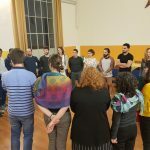 The training provided participant time, tools and input about the importance of growing community resilience that support the youth welbeing specially in critical social and political situation. The training, then, provided opportunities of sharing tools, reflecting about needed competencies and develop some of them and, specially, to valorise the experience already done on the field for reinforce the competencies.